A talented civil engineer can take your project from “good enough” to outstanding, but how can you identify the professionals who bring this talent to your project? Experienced developers know that unexpected problems will quickly take a successful project into a budget-bleeding mess. With the collaboration of the right engineer, or team of engineers, these types of problems can be avoided. In fact, a truly qualified civil engineer can give vital input regarding the right budget expectations for your project in Sonoma. 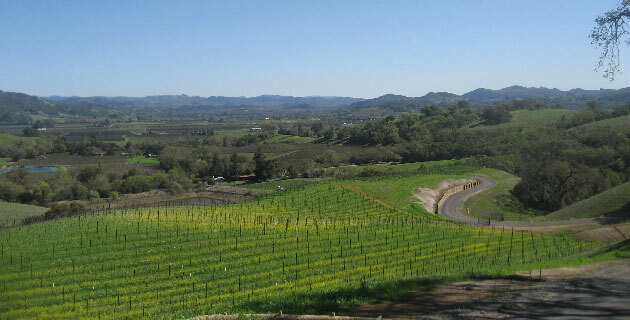 So how can you find a civil engineer in Sonoma? One of the best methods is to make a phone call or visit your chosen firms in person. It isn’t uncommon for potential clients to call up a firm, provide some basic details of the proposed project, and then ask for the firm’s qualifications. You’ll be able to get a feel for the professionalism of the firm and their familiarity with projects like yours, as well as an overall impression about whether they are a good match for your team. It is helpful to speak with the engineers in person. You may find that civil engineering in Sonoma often means working with firms that are so big, that you don’t really know who will be working on your project. The chance to develop a personal relationship with the people who will actually be on your project is a good way to determine whether or not the professionals are right for you. Do you have a project in the Sonoma area that can use the help of a civil engineer? Contact Atterbury & Associates us at 707-433-1134 or Send us a message. You can also connect with us on Facebook or Google +.